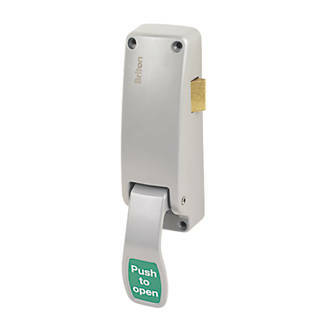 Emergency exit devices are fitted on doors to ensure that people can open them in an emergency situation, when these doors are part of the designated fire route it is imperative that whatever is fitted conforms to EU fire safety standards, that’s when you need the advice of qualified locksmiths. 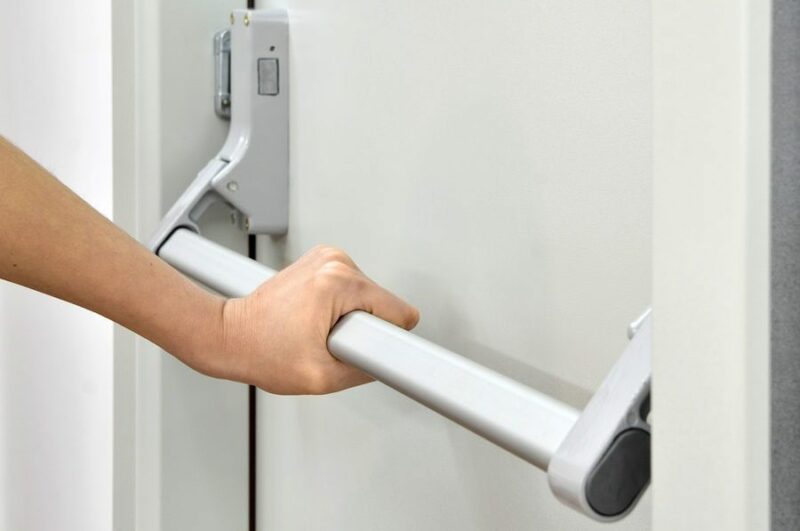 Professional people who have been trained to understand your needs and can specify, service and repair all types on emergency exit devices. 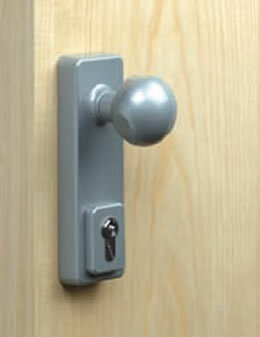 Emergency exit devices can be fitted to single doors, double doors, timber doors, aluminium doors. 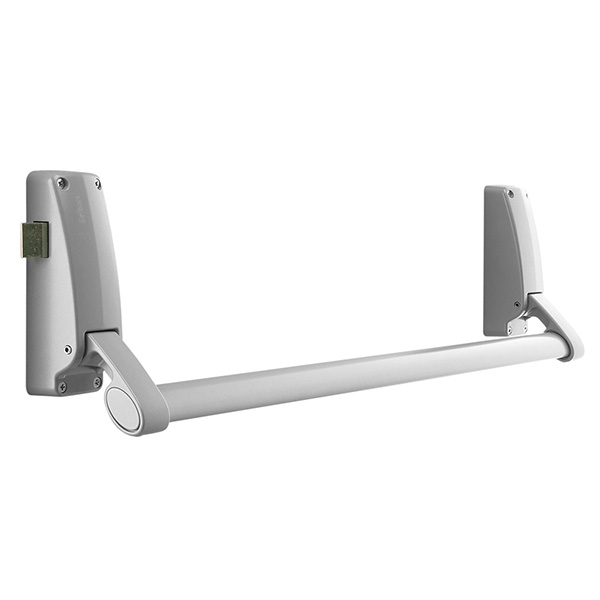 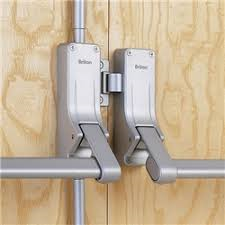 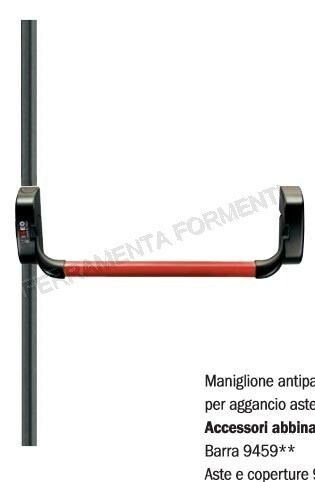 They can work with existing mortice locks, external combination locks, external locking handles, electro magnetic locks.